The classification task has a relevant importance in face verification systems and there are many approaches proposed to solve it. 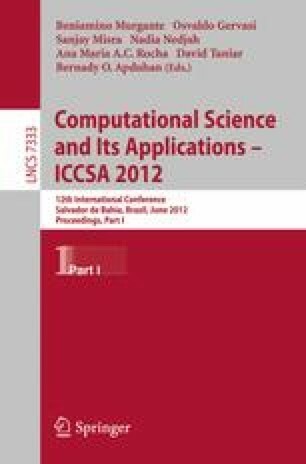 This paper shows a new approach for the classification task in video-based face verification systems using Support Vector Machines (SVM) as classifier and Gaussian Mixture Models (GMM) working as its kernel. The use of Local Binary Patterns (LBP) for face description, in conjunction with the generation of Gaussian supervectors as input points for the classifier, describes the temporal information contained in a video by a unique feature point, which seems to be a very compact and powerful form of representation. Our experimental results, performed on MOBIO database and protocol, shows the advantages of the proposed technique.